Digitimes is again reporting Apple has added Compal Electronics as another supplier for Apple Watch, corroborating a previous report from earlier this month. The report this time originates from Chinese language site Economic Daily News (EDN), which says Compal “will produce Apple Watch and Apple Watch Series 2 to account for 20-30% of total shipments initially.” The new assembly lines will take place at the Compal factory in Kunshan, located in eastern China. Shipments of Apple Watch from Compal will start as early as the fourth quarter of this year, and the move appears to put pressure on the original Apple Watch manufacturer, Quanta Computer, says the report. Apple is reportedly leveraging Compal “to decrease Quanta’s price bargaining power”, while at the same time increasings its smartwatch capacity. 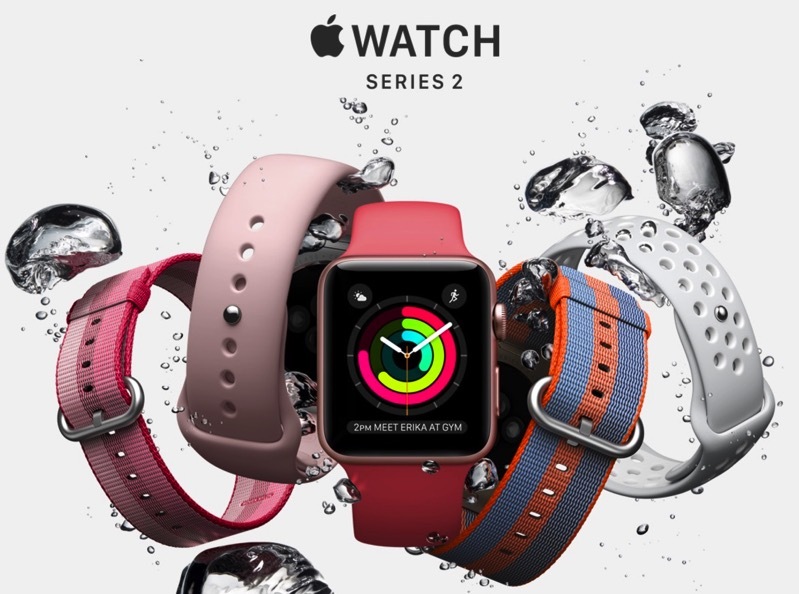 Recent rumours have claimed Apple Watch Series 3 could include an LTE modem, while last week it was reported Apple has a secret team working on non-invasive diabetes sensors, which could make their way into Apple Watch.